This AuzGrip imperial hex key wrench set has nine extra long wrenches ranging in sizes from 1/16″ to 3/8″. 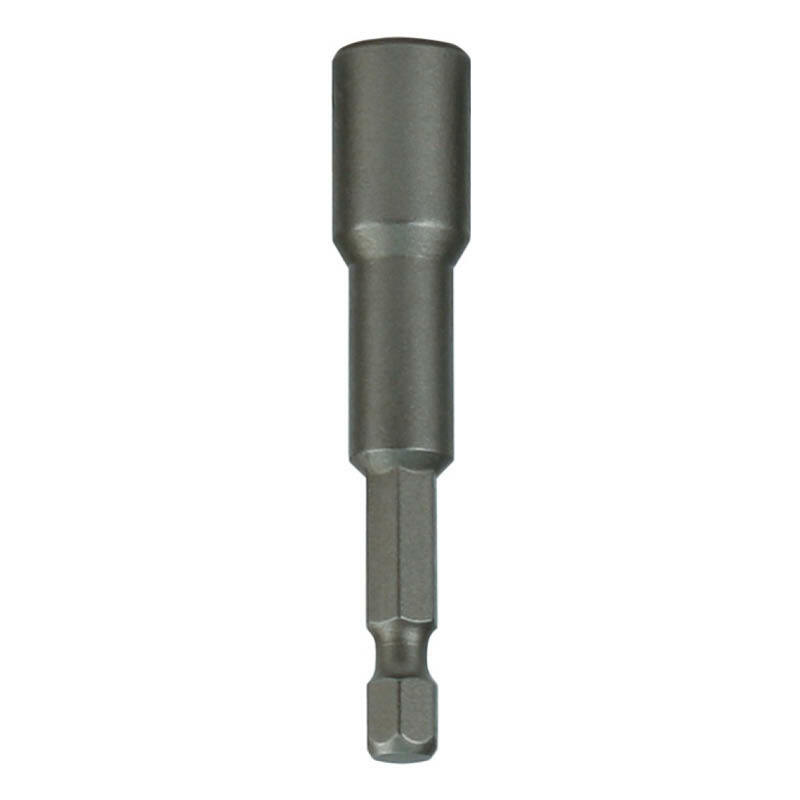 They have a ball end and a hex short element. 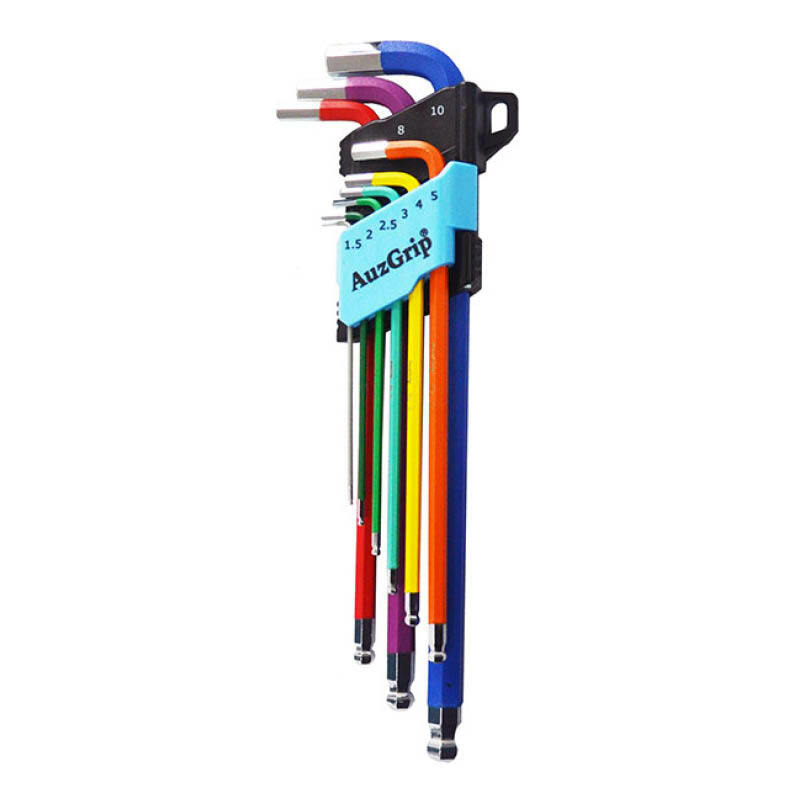 Hex key wrenches are often referred to as Allen keys. 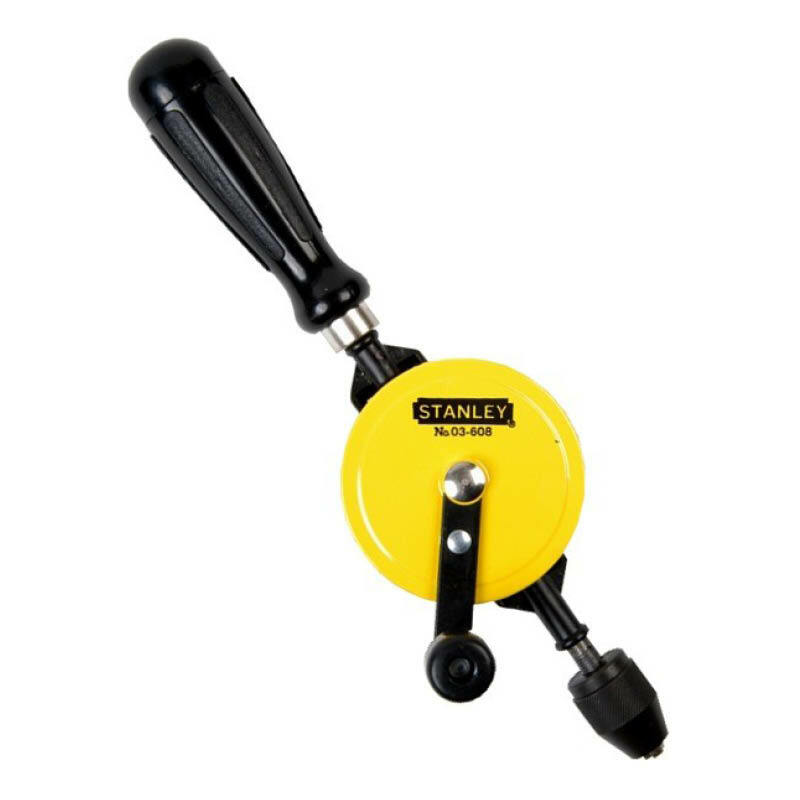 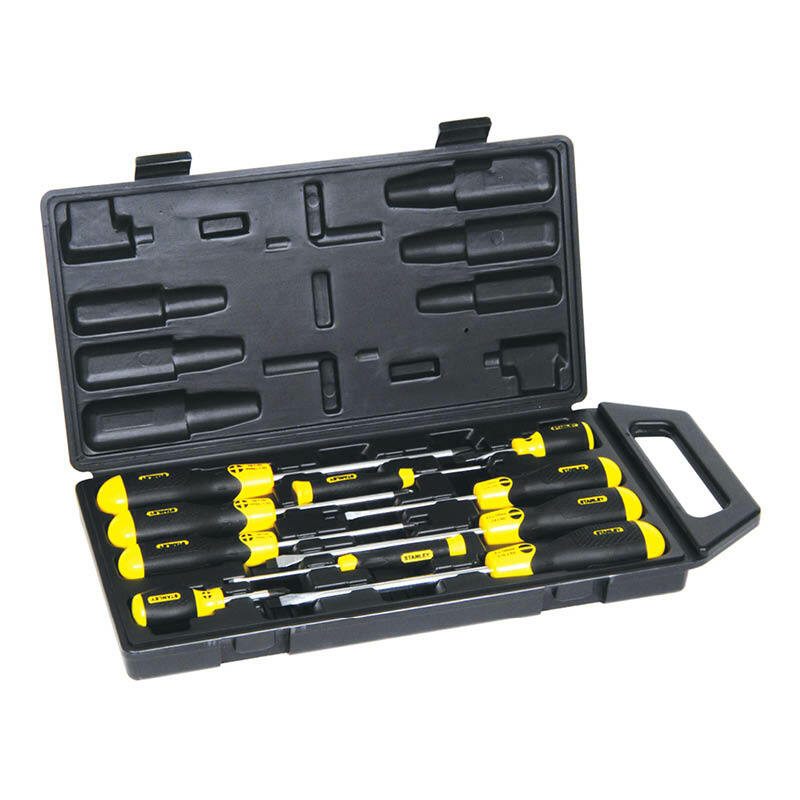 A broader range of screwdrivers and hex keys is available.